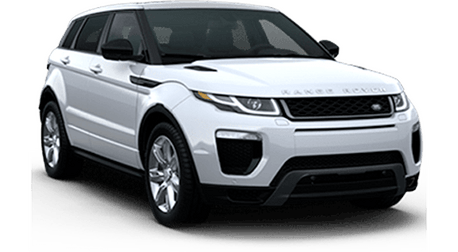 If you need any more reason to come to Land Rover Sacramento, just take a look at all the great experiences that our previous customers have had. They counted on us in their time of automotive need, and time and time again, we delivered. If you have already been to Land Rover Sacramento, then you should write us a review or a testimonial of your own. We would love to read it because we take all of our feedback to heart.